2 bed/2 bath unit with fabulous views from the balcony. Recently updated with new kitchen, fresh paint and gleaming hardwood floors. Building has laundry on each floor, outdoor pool, and party room. Own for less than the cost of renting. Don&apos;t miss out on this opportunity! SOLD "AS-IS" SELLER DOES NOT PROVIDE SURVEY, TAXES PRORATED AT 100%. Buyer&apos;s Closing Cost Credit negotiable for up to 3% (On Owner-Occupied/Financed Deals Only). Eligible under the Freddie Mac First Look Initiative thru 3/7/19. 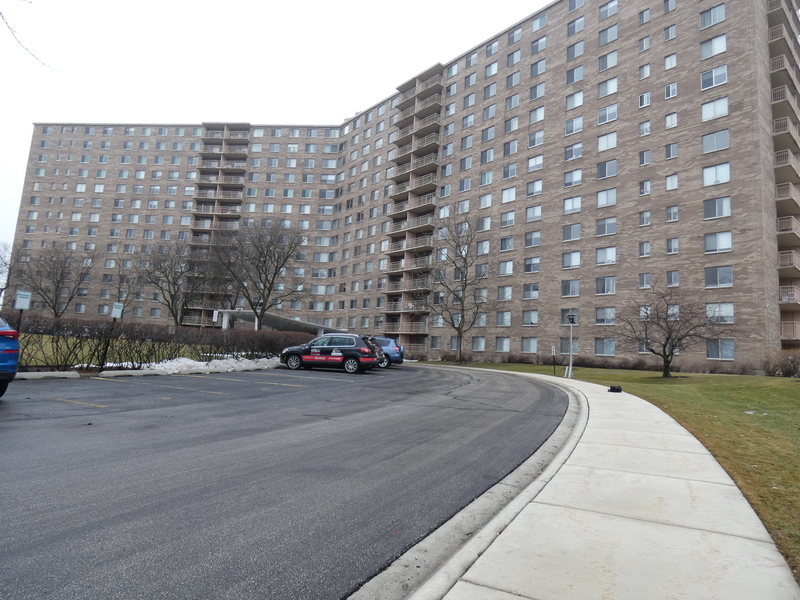 Seller&apos;s payment of IL Condo Act 94-1049 dues is negotiable.